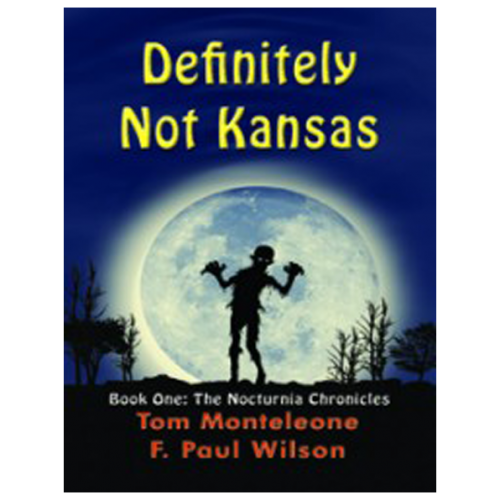 Definitely Not Kansas is the first volume of the Nocturnia Chronicles, a YA series. 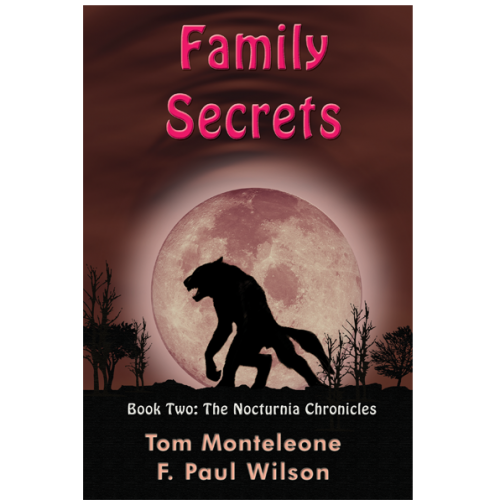 It is the story of two remarkable adventuresome kids—Emma and Ryan—who discover a parallel world which is the source of where all our most well-known monsters originated. Werewolves, vampires, mummies, trolls, zombies? Certainly. But the world of Nocturnia is also home to some more esoteric creatures such as Rakoshi, Djinn, Ethereals, and the Silent Ones. Emma and Ryan have followed the trail of their older brother, Telly, who had disappeared. When they discover that Telly is not only in Nocturnia, but also involved with the one entity that could bring an end to the human world, Emma and Ryan begin a desperate search to find him and escape the parallel world of nightmares.